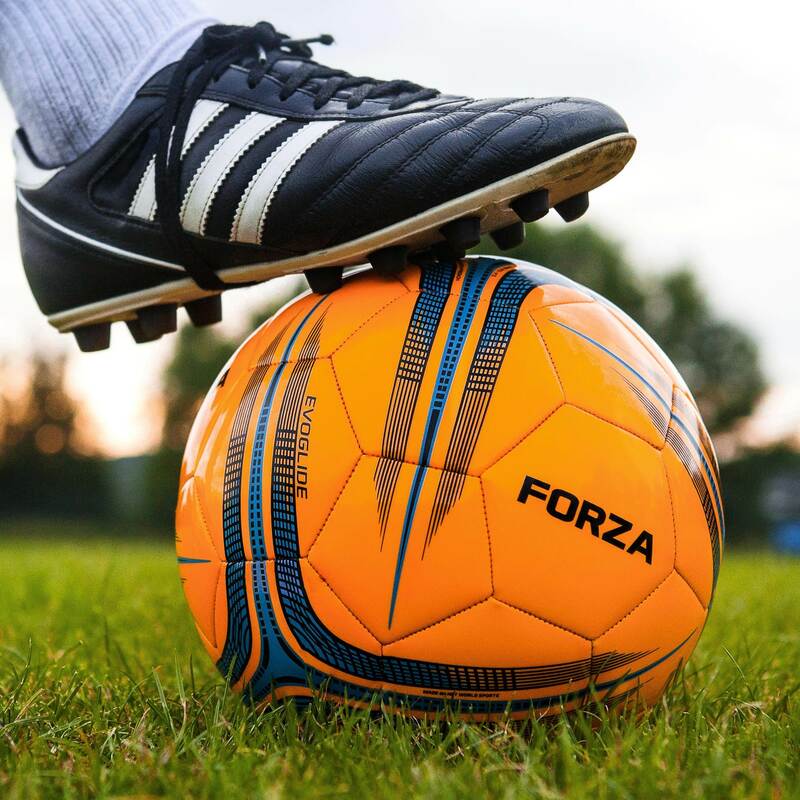 Give the gift of the beautiful game to the footy fan in your life with our wide range of football gifts. 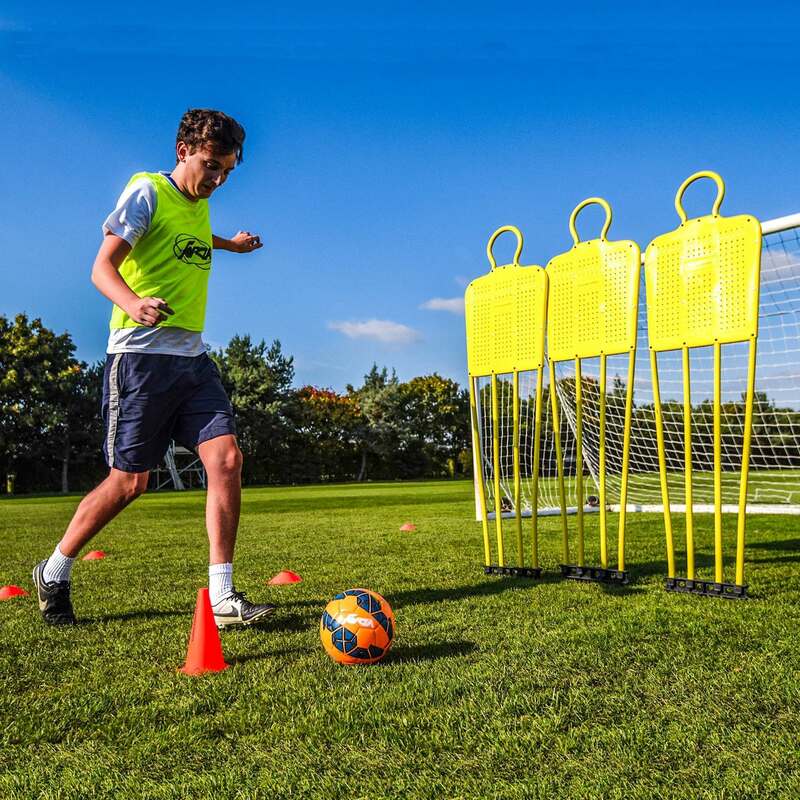 From the perfect starter football goal for kids to training equipment, our array of football products will provide a Premier League present to players of all ages. 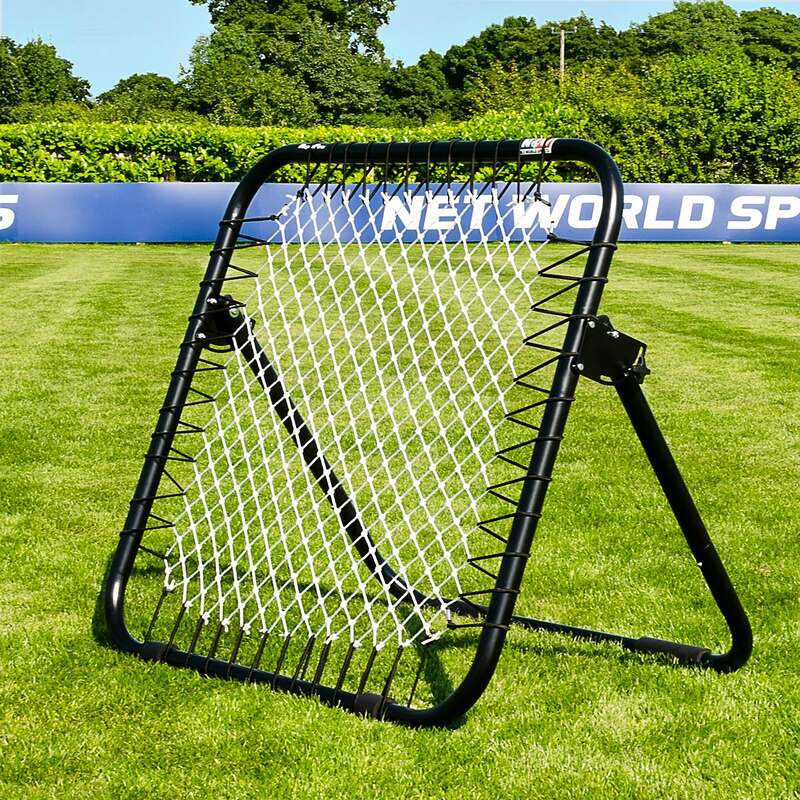 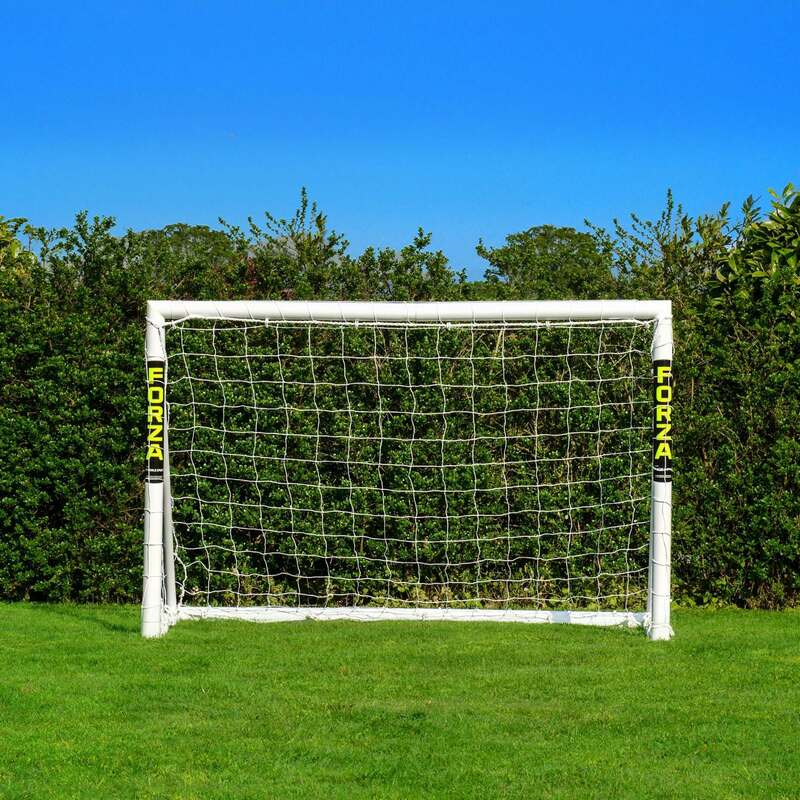 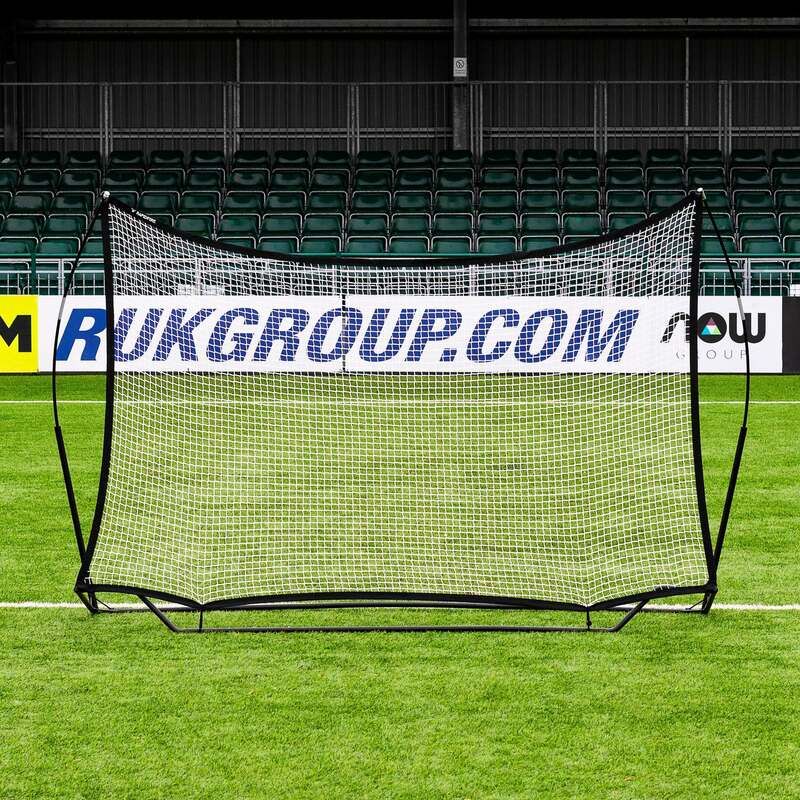 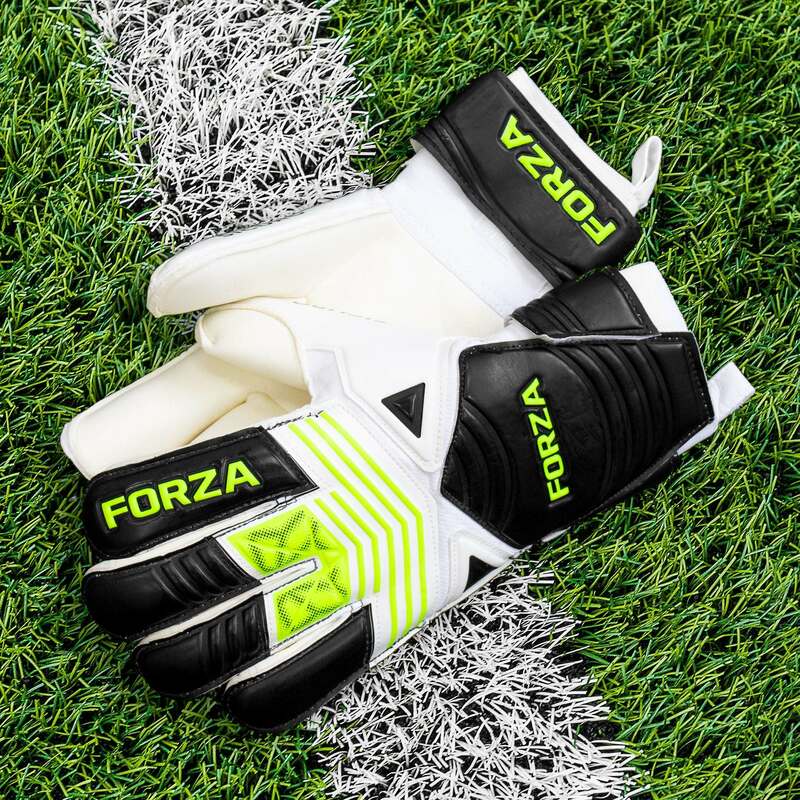 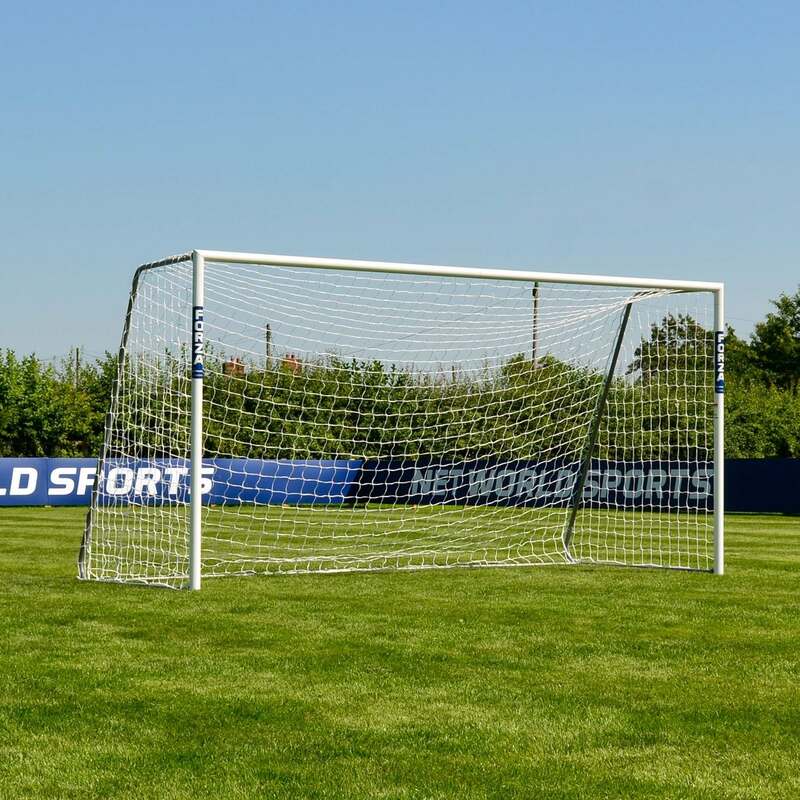 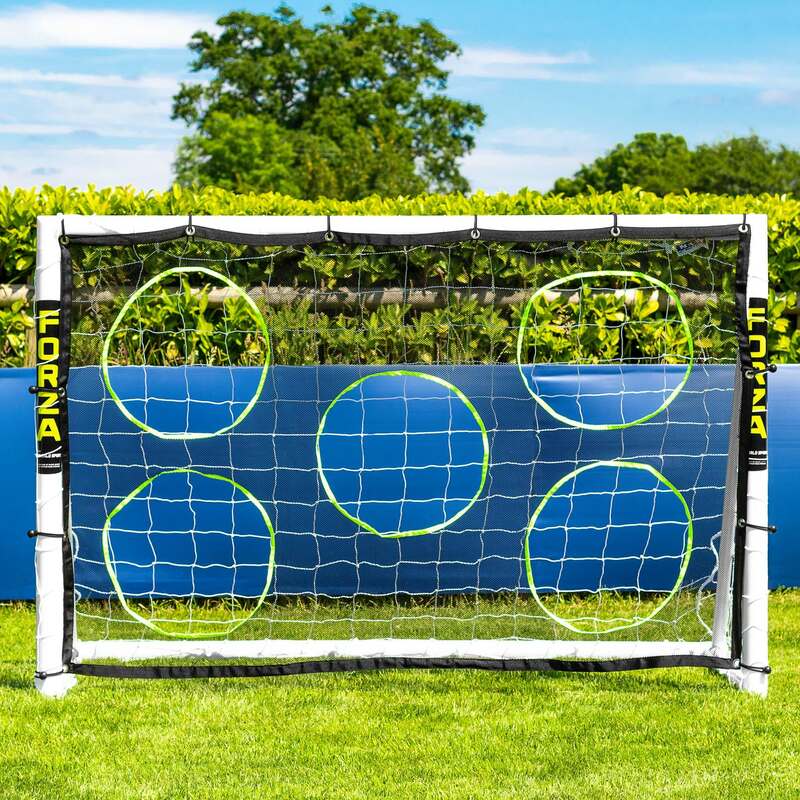 FORZA football goal posts are great for the back garden or training ground, whilst Rebounders, Goal Target Sheets, Footballs and Goalkeeper Gloves revolutionise any training set-up! 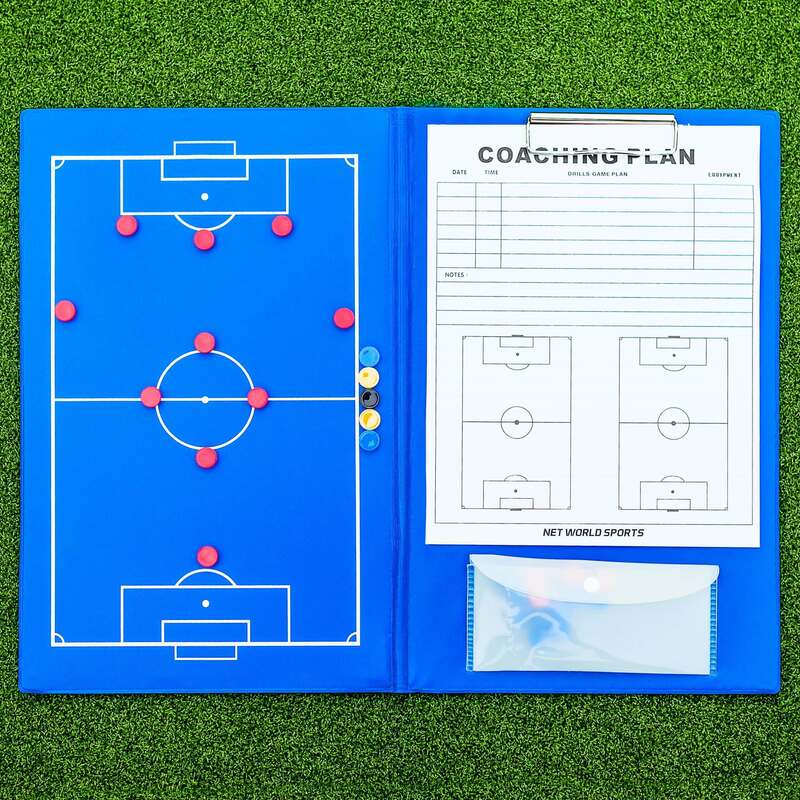 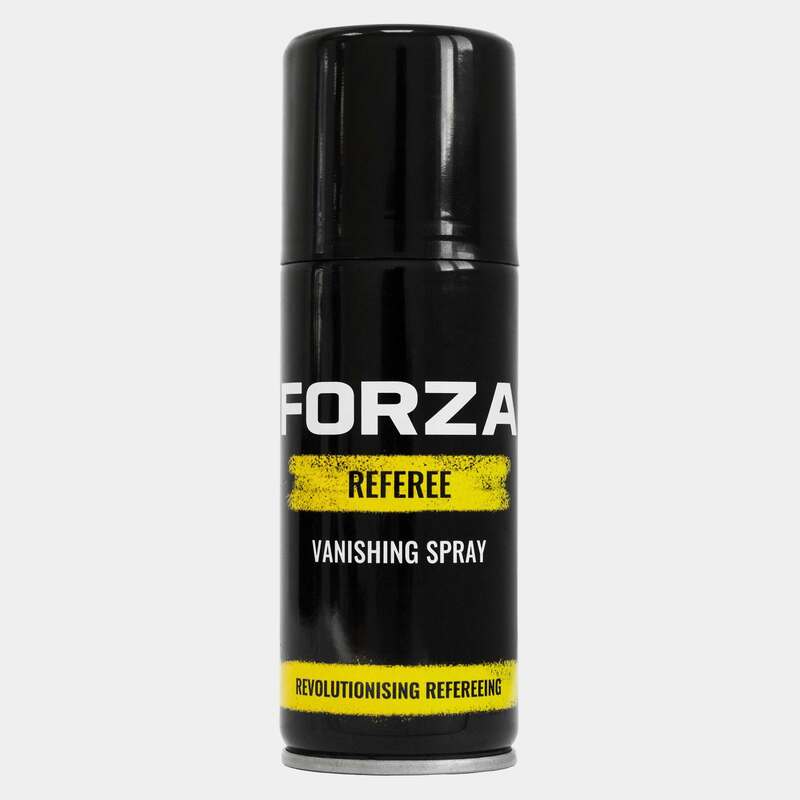 There’s plenty of football presents to choose from and all are available with fast delivery options for you last-minute shoppers.